Hello boys and girls, allow me to introduce myself, I am the Secret Scuba Style Hunter! Imagine an amphibian Gok Wan, stalking the diving haunts of the Great British Isles to bring you all the latest news in Scuba fashion. 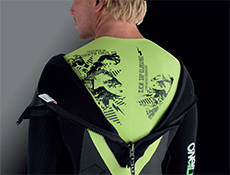 What’s the dish du jour in wetsuit design? Who’s got the most eye-catching snorkel colour or wearing the most flattering fin shape? All you wanted to know about the mysterious world of underwater style and more. 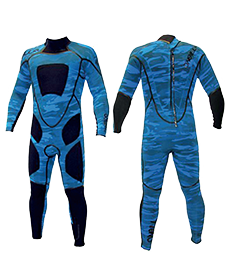 Wetsuits take a Walk on the Wild Side. at Stoney, Vobster and beyond, only the brave and dedicated can get away with this fashion-forward trend. citrus – and make sure you’re the envy of your fellow Scuba buddies. Be warned, this trend is not for the faint hearted, you must work the look with confidence and cultivate a kind of hipster swagger if you have any hope of pulling it off. Ciao for now, darlings. Style Hunter will be back next issue with some more great Scuba fashion tips.